Listed below are homes for sale in Bay Creek, a neighborhood located in South Madison, WI. Listings are updated multiple times a day from the SCWMLS. For more information about any of these Bay Creek homes for sale, just click the "Request More Information" button when viewing the details of a property. We can provide you with disclosures, past sales history, dates and prices of homes recently sold nearby in Madison, and more. And, for your convenience, register for a free account to automatically receive email alerts whenever new Bay Creek listings come on the market that match your search criteria. Haywood Drive and Monona Bay to the north; Lake Monona to the east; Wingra Creek to the south and west. 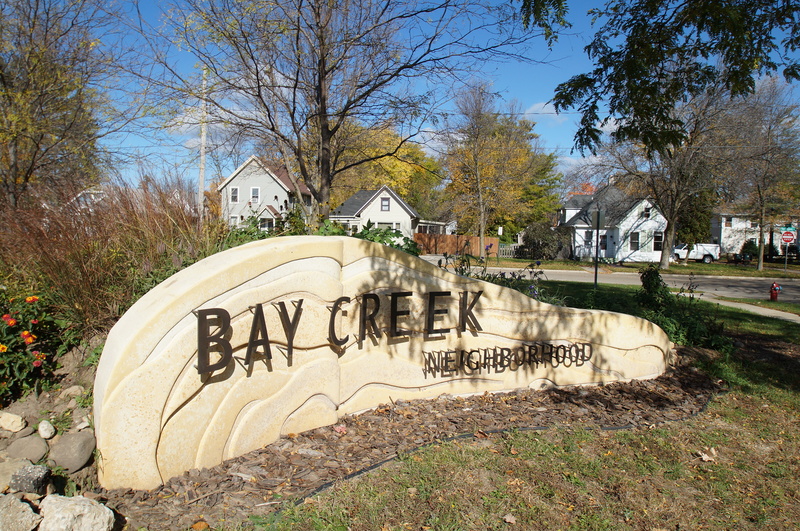 Bay Creek is nestled along the southern shores of Lake Monona and the eastern bank of Wingra Creek. That affords neighbors unparalleled access to some of the city’s most distinctive areas for biking, walking, fishing and swimming. There’s plenty of parkland to enjoy within Bay Creek’s borders, too. 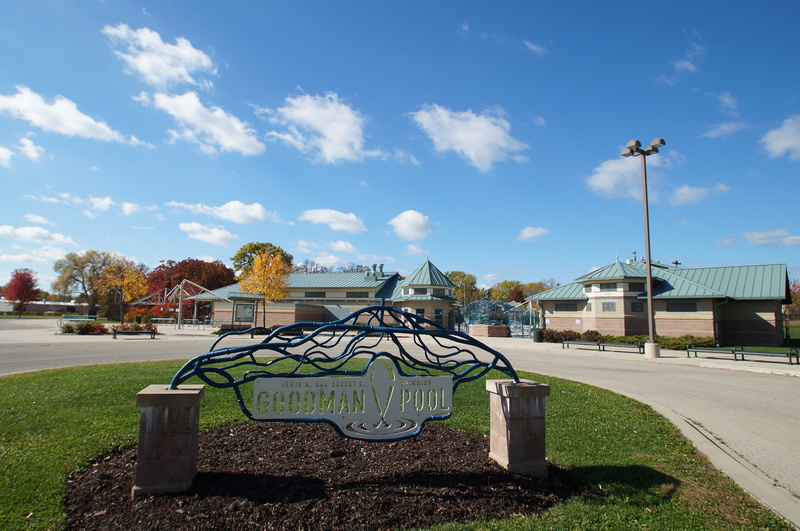 Goodman Park, located in the southeast portion of the neighborhood, covers nearly 30 acres. There, neighbors enjoy a community pool, ice-skating, shoreline access, basketball courts and softball fields. Goodman Park also extends east into Quann Park, which unfolds over 55 acres of rolling bluffs, forested areas and prairie land south of Lake Monona. This off-the-leash dog park offers tennis courts, soccer fields and plenty of shoreline access. Both parks are also connect to the city bike path, which makes it easy to explore Downtown Madison by bike. 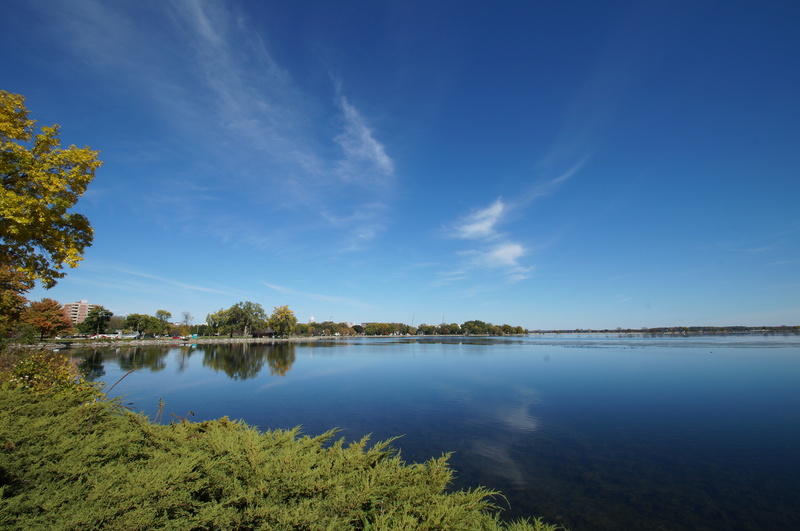 Onlin-Turville Park, located along Lake Monona in the northeast portion of Bay Creek, offers a boat launch, scenic overlooks, a beach, athletic fields and plenty of opportunities for fishing. Despite Bay Creek’s abundance of access to natural areas, its remarkable central location also provides fast access to Downtown Madison and points of interest further west. Bay Creek offers a diverse mix of single-family homes, condominiums, apartment buildings and commercial areas. The neighborhood’s commercial areas are primarily located along South Park Street and Fitch Hatchery Road. Mid-century development brought many of the single-family homes to Bay Creek. Many ranch, two-story and Cape Cod style homes can be found throughout the neighborhood. The neighborhood provides a great home for budget-minded home buyers that want to enjoy Madison’s urban and natural appeal. Close proximity to schools also makes the neighborhood a popular destination for young families. Franklin Elementary School is located in the community just south of Lakeside Drive. Wright Middle School, meanwhile, is located just across the community’s southern Wingra Drive border. People who call Bay Creek home never have to travel far to find something to do. In fact, the South & West Shore Parkways that run along the neighborhood’s northern border are among the most popular areas in the city for runners, walkers and bikers. Hundreds of acres of parkland, a community pool, public beaches and a boat launch means neighbors will never get bored — regardless of how they prefer to enjoy the outdoors. Downtown Madison is about two miles north of Bay Creek, and fast access to John Nolan Drive makes for an easy commute. The University of Wisconsin Madison campus is about two miles north of the community, which provides an abundance of opportunities for Bay Creek neighbors to work and learn. Hilldale Mall is about four miles west of Bay Creek, and West Towne Mall is about seven miles west. Popular commercial areas along Park Street and Fish Hatchery Road add extra opportunity for neighbors to shop and dine closer to home. For information about finding a home in the Bay Creek neighborhood or to sell your Bay Creek home, contact our team for a better real estate experience. Bay Creek neighborhood is located on the South Central Side of Madison in MLS area Madison – W15. Below are more homes for sale in that area.